All-Purpose Topsoil provides consistent results when applied to planting beds, lawn establishment and other general landscape construction projects. It is a dark, uniform, workable soil that meets the needs of a variety of applications. All-Purpose Topsoil is a reliable, general purpose soil used for promoting stronger, healthier plants. A compost based planting mix that can be used in any weather for shrub and tree beds, raised planters, flower gardens and more. This mix is high in organic matter for optimal moisture retention and nutrient availability. 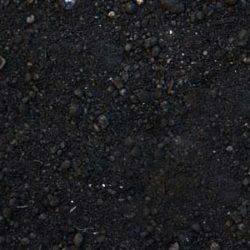 Top Soil Cleveland - rich, black soil, easy cultivation and work-ability. Leonti’s Outdoor Supply carries high quality mulch from the top local manufactures at affordable pricing. 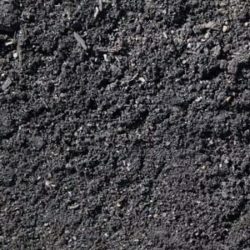 Our mulch is available in black, brown, red, and natural. We currently have Premium and Double Shredded dyed mulch. Our Premium and Double Shredded mulch is beautifully colored-enhanced and one of the best colored mulches available. Our mulch is long-lasting and helps to prevent weeds, retains moisture and keeps soil cooler for healthier plants. We also carry Eco mulch that is an economically friendly product with no dye. Our Eco mulch is recommended for children and pet play areas. River rock is a decorative round and oblong landscape stone. Landscaping purposes include Ponds, Flowerbeds, Dry River Beds, Under Decks, Pathways and many other uses. We Currently have seasoned firewood. All Hardwood and Cherry Firewood available. We hand load all wood to ensure that you receive the cleanest firewood. Delivery or Pickup!